With 'American Idol' now on ABC, Fox has decided to invest in a new singing competition series entitled 'The Four'. 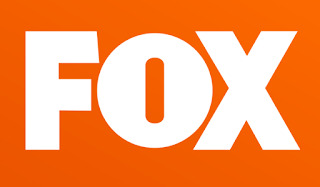 CEOs Dana Walden & Gary Newman broke the news at the Fox TCAs. The reality show will focus on four singers who will try to defend their spot from new singers trying to take their place on the stage. Additionally, audience members watching at home will be able to vote and also submit their own audition tapes.